Fix & Furious will be representing Fix Auto UK on the 2018 REAL Rally. 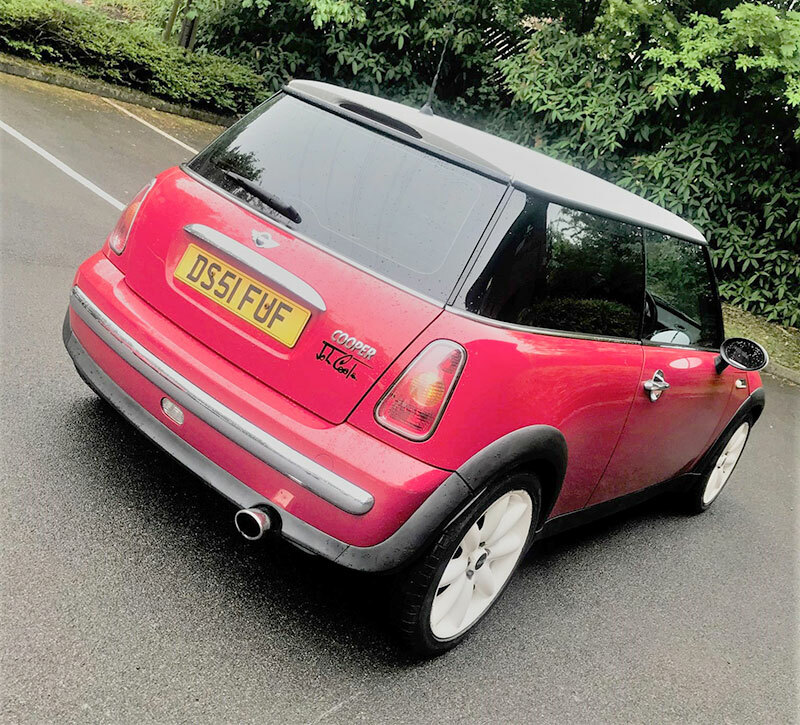 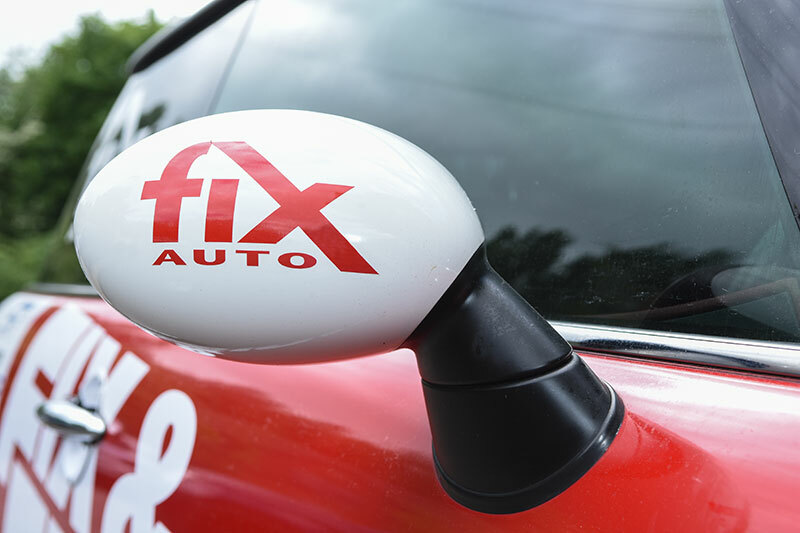 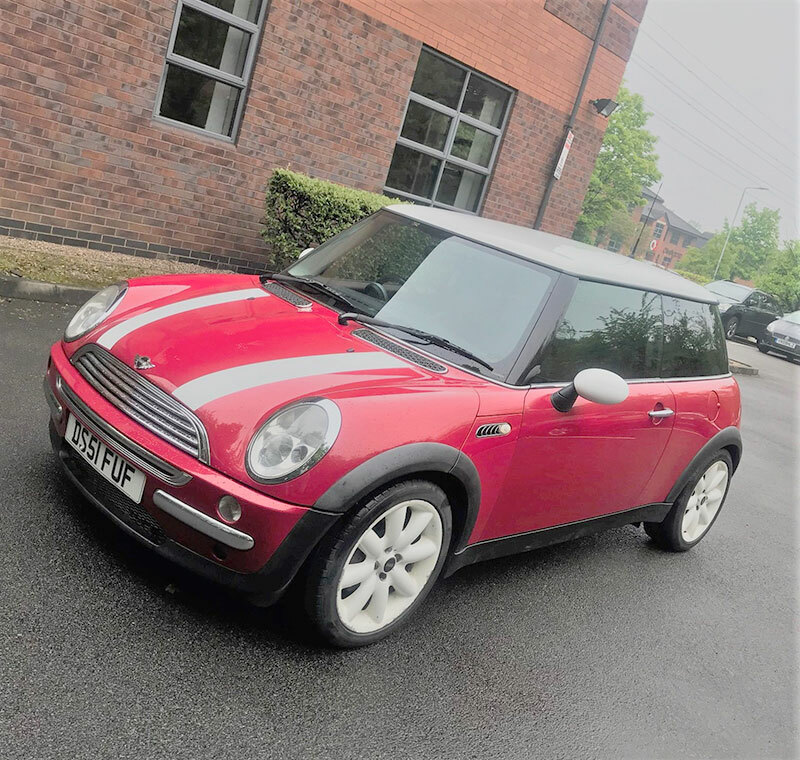 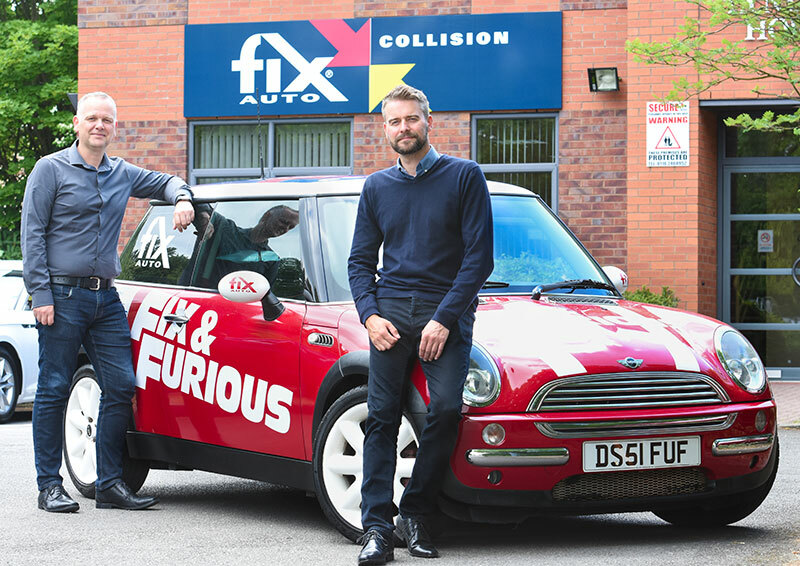 The team, consisting of Fix Auto UK’s Paul Smith and Mark Bushell, along with their 2002 MINI Cooper S will soon be heading to Wales on the 3 Day Charity Roadtrip Challenge. 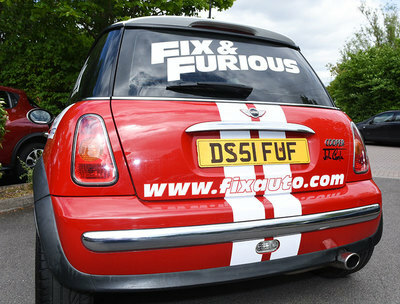 The final car design is currently under construction... watch this space to see the progress!